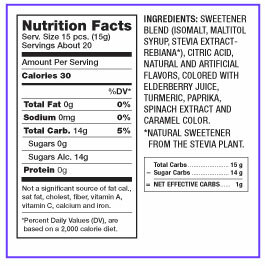 FINALLY a stevia sweetened low calorie candy! 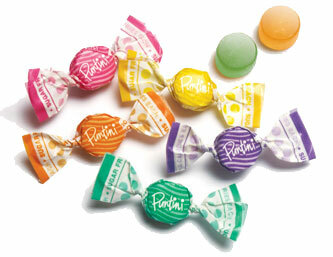 Indulge your sweet tooth without the guilt just 2 calories per piece! 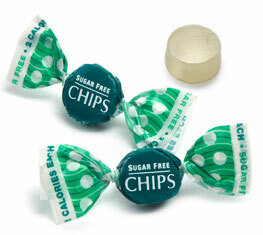 These miniature candies taste so good, chances are you won't even know they're Sugar Free. 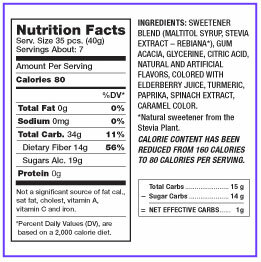 And, with 50% fewer calories than regular hard candies and 1g net effective carbs, theyâï¿½ï¿½re ideal for anyone on a sugar restricted diet or simply counting calories. Suitable for a diabetic diet and you have the perfect choice for guilt-free enjoyment. 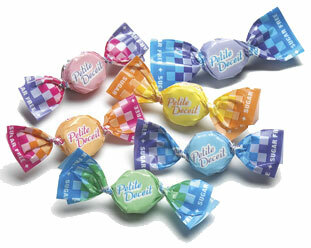 Comes in six flavors: Blackberry, Blueberry, Strawberry, Pear, Tart Lemon and Orange. Designed to meet the concerns of today's health conscious consumers, these delectable, SUGAR FREE PUNTINI boast an impressive list of healthful features. 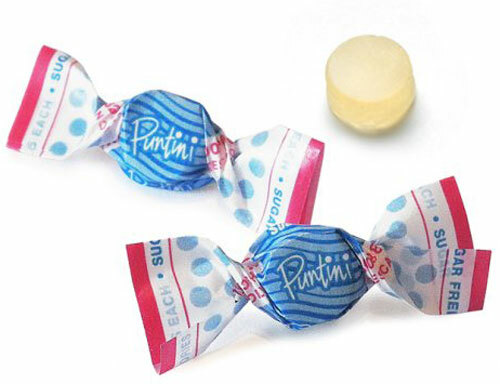 Made with natural Acacia Gum, PUNTINI are a significant source of FIBER and CALCIUM. 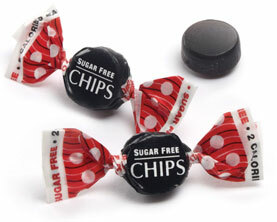 And, with just 2 CALORIES each, they're also perfect for anyone on a sugar restricted diet or simply counting calories. Gourmet flavors Limoncello, Mandarino, Limetta, blackberry and Amarena Cherry. Flavored exclusively with triple-distilled peppermint oil produced in Italy's Piemonte region, renowned for cultivating peppermint of the highest quality. Delightful chewy texture. Deliciously refreshing. GLUTEN FREE Designed to meet the concerns of todayâï¿½ï¿½s health conscious consumers, these delicious, ALL NATURAL, pastilles are now SUGAR FREE. 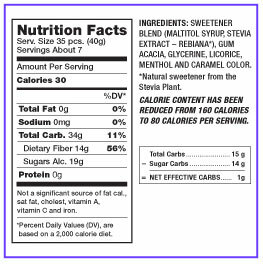 Sweetened with STEVIA, Sugar Free Licorice CHIPS boast an impressive list of beneficial features. Made with natural Acacia Gum and pure Licorice, Sugar Free Licorice CHIPS are a significant source of FIBER and CALCIUM in addition to being a digestive aid. 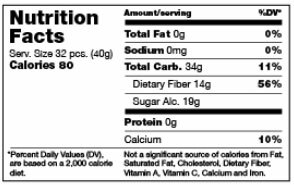 And with just 2 CALORIES each, theyâï¿½ï¿½re also perfect for anyone on a sugar restricted diet or simply counting calories. In addition to their well-deserved reputation for providing exceptional THROAT RELIEF, these ALL NATURAL Sugar Free "Chips" were designed to meet the concerns of today's health conscious consumers. 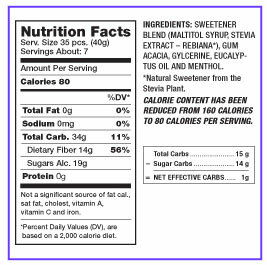 Made pure Acacia Gum, Sugar Free Eucalyptus Menthol CHIPS are a significant source of FIBER and CALCIUM and with just 2 CALORIES each, they're also perfect for anyone on a sugare restricted diet or simply counting calories.